The totally new Tranx is designed as a 'working machine for big fish'. 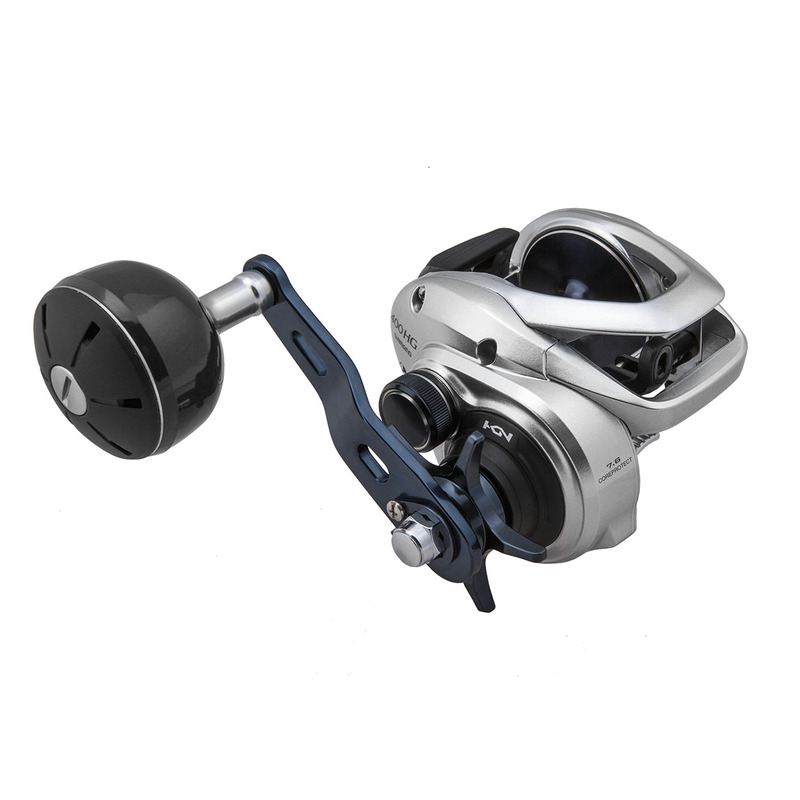 It's a heavy duty low profile baitcasting reel which is the only one of it's kind in the Shimano EU range. 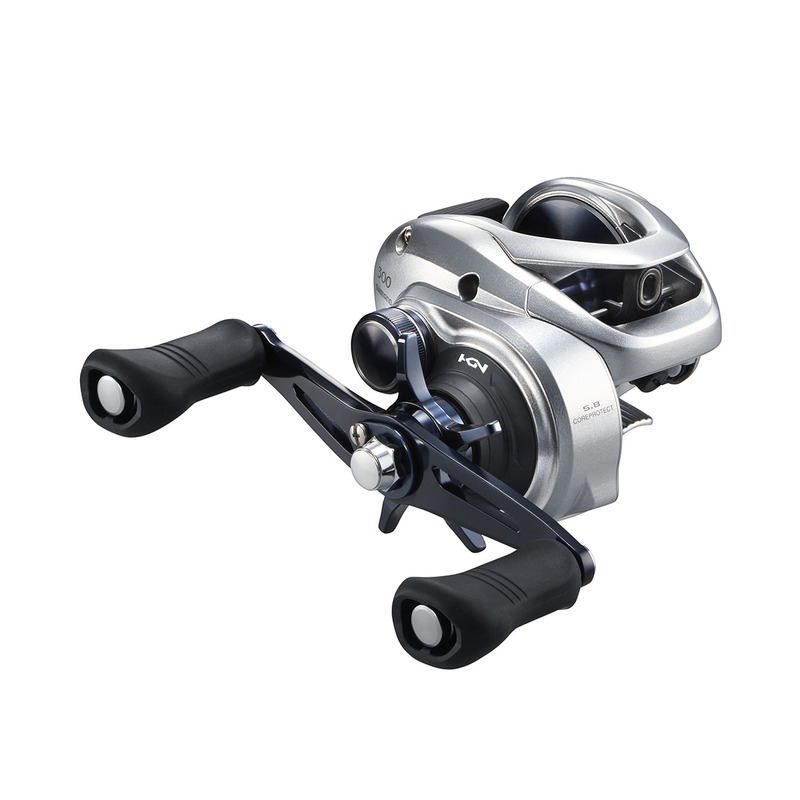 It's a very strong, durable and reliable reel which is suitable for both fresh and salt water purposes. These kind of reels are often used for fishing with heavy and big lures for big fish. The Tranx is made for this job and that's why it's not one of the lightest with it's 330 grams. The Tranx can be perfectly used for freshwater pike fishing with heavy lures like jerkbaits, big crankbaits and spinnerbaits with weights well over 100 grams. For saltwater, the Tranx can be used for baitcasting the same kind of lures, but will be more popular for jigging or lifebait purposes for big and hardfighting sea fish.